It looks like amiibo collectors will get to have extra fun in Kirby’s Extra Epic Yarn for 3DS. A new trailer from Nintendo showcases the special bonus that the Kirby-series amiibo unlock. By tapping them into the game, Kirby gets four exclusive abilities that were never in the original Wii release. 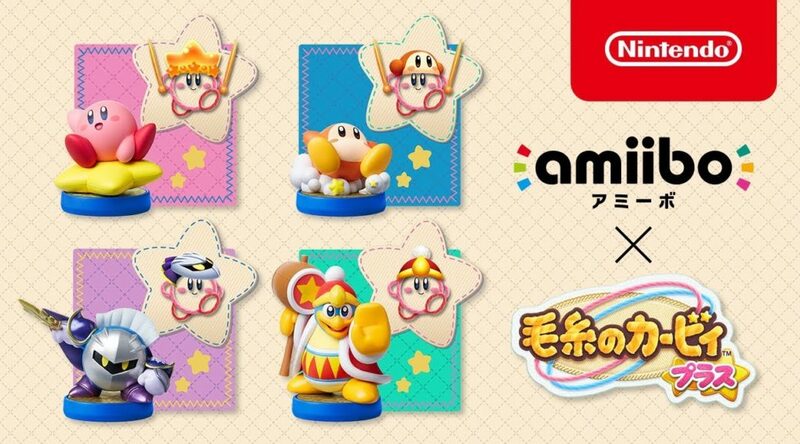 For example, using the King Dedede amiibo will let Kirby throw bombs, while tapping the Meta Knight amiibo gives Kirby a sword. Check out the trailer below for more details. Kirby’s Extra Epic Yarn will be launching for 3DS on 8 March 2019.